Buying a home or luxury home in the Orlando real estate market makes sense if you’re looking ahead 5, 10, or even 30 years from now. Buying a home is an investment and a milestone. Be conscientious about this decision. If you are looking to store equity, raise a family, and really get involved in the community, the time may be right to buy a home or real estate. If there could be a career change, a big move, or a commitment to full-time schooling, consider your circumstances and decide if buying a home in Orlando works well with your own family timeline. 2.) Leverage Your Best Credit Score. The process to apply for a home mortgage requires any number of moving pieces. Mortgage lenders want to make certain that the money they’re lending to Orlando home buyers will be a good investment. A good credit score can save you thousands of dollars during the lifespan of your mortgage. Collect the best rates when your credit score is 750 and above. If you know you’re going to be buying a house or real estate, pay off debt and pay credit statements in full and on time. The quest for the perfect home comes with a fair share of excitement, stress, and research. To make your home-buying process as seamless and worry-free as possible, work alongside an Orlando real estate agent. Real estate agents based in the Orlando area will help you discover properties and homes that fit exactly what you and your family are looking for. Want a pool? Don’t want a pool? Two bedrooms? Three bedrooms? Four? Luxury home? 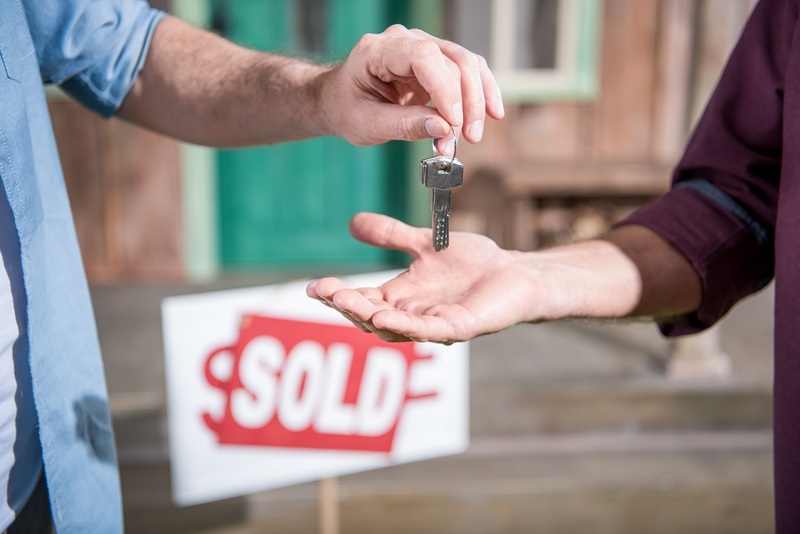 The Orlando real estate market is full of homes for sale right now, and working with a real estate agent dedicated to the Orlando area will ensure you have the best success. Best of luck in your home buying journey. Settle in, enjoy the warm weather, and welcome to sunny, sunny Florida! For more information on real estate or luxury homes for sale in Orlando, contact ASA Property Advisors today.